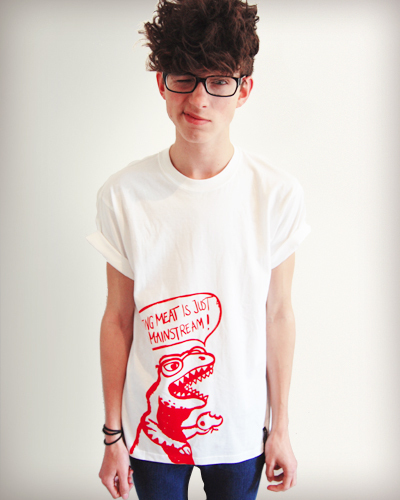 Meat ist just too mainstream. 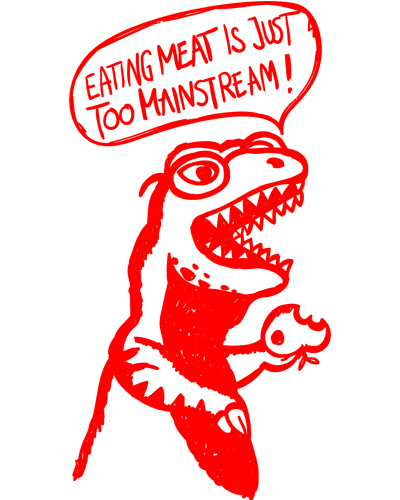 This dino is so hipster! Arrr!